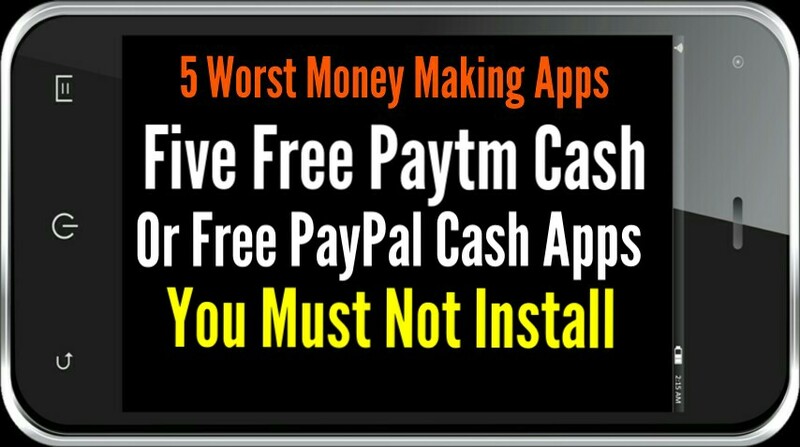 Today we are going to discuss about top 5 worst free Paytm Cash, PayPal cash, Gift Card and free recharge apps. Which are totally fraud do not give any reward. Those kind of apps tell us to rate 5 star and give them good review to earn 500 points whatever. Thats why are top on playstore in reality they give nothing they wasted your time and your believes. 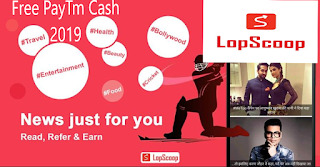 There are plenty of apps on play store to earn some money or free recharges. But most of the apps are fraud. Here we are top 5 worst mobile apps you must not download. Light - Free PayPal Cash & Gift Card. 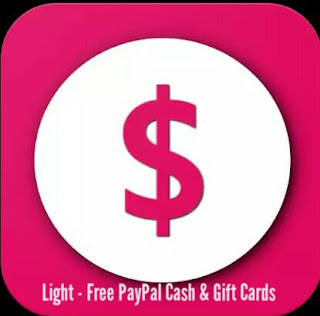 Light - Free PayPal Cash & Gift Card is the first place among worst mobile application. 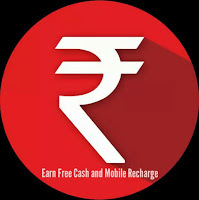 It says that “Free Paytm Cash, Paypal Cash have created a process where you can get Free paytm cash, free paypal cash, free mobile recharge, free gift cards yourself by doing some offers and completing offers. You can earn free paytm cash and transfer it to paytm wallet. Indirectly you can earn money online or earn dollars online as the cash you earn can be transferred to your bank account in a instant. 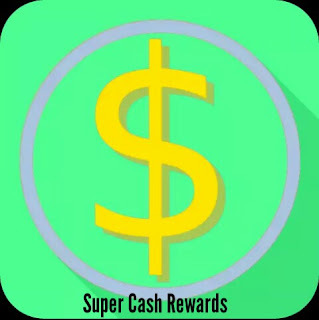 Earn Money by Watching videos"
Do not believe them I personally used this app, I completed all the offers and tasks my points reached 4000 points then redeemed but no rewards. This app cheated me 15 times. If I found the owner of Light - Free PayPal Cash & Gift Card I could him him. 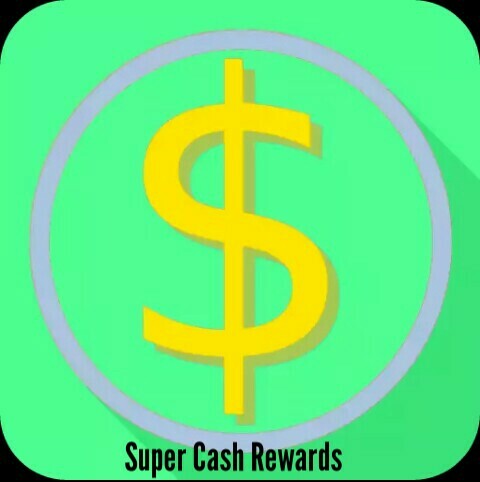 Super Cash Rewards is the second mobile application which gives nothing for completing daily tasks or watching videos. They gives points for completing daily tasks or watching videos but when you redeem you never gonna get money. They just tell us to rate them 5 star and give good review in order to earn money. This app cheats me 5 times. I used this app before and I have completed all the offers or tasks given by them but when I redeemed I didn't receive any money till today. So guys do not install this app. It is nothing but a great cheater. 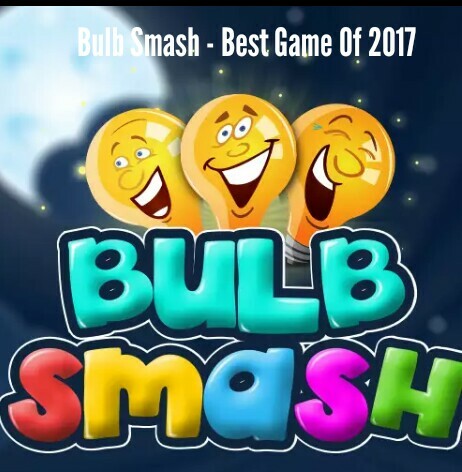 Bulb Smash is very interesting and cool game. If you like to play games then it is good for you. But Bulb Smash is a kind game which gives Paytm Cash for completing each level. What you have to do is you just need to smash the light bulb using slingshot within timer and earn coins. It gives money when you complete each level. Another way to earn money is refer your friends. When your amount reaches Rs. 100 you can cash out to your Paytm account. But the game is so hard that you never gonna complete in your life. If you are playing for money then do not install Bulb Smash or if you want to play only game then you can download and play. 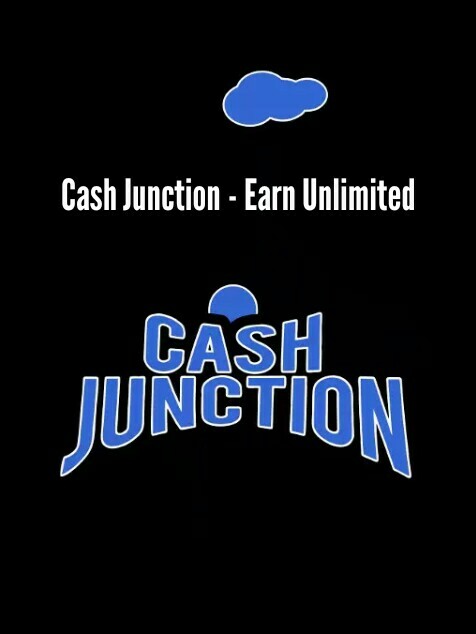 Cash Junction also one of the worst Android App on play store. It doesn't work properly. But in reality Cash Junction is useless do not install this app. If you install this app your phone may stop working or your phone may run very slow. In that case you need to reset your phone again and again. They pretended that they are good. They blame its user for something. This gives nothing even after completing thousands of offers. It is the worst among worsts mobile application.